The Gold Coast Sand Bypass system was recently celebrated, as part of the annual Gold Coast Open House program, for its contribution to the growth of tourism and marine industries in the city. The Gold Coast Sand Bypass system, managed by Gold Coast Waterways Authority is much more than just an iconic landmark or popular angling spot – it’s a feat of engineering that deserves recognition, says Gold Coast Family Car Rentals CEO, Darryl Essington-Wilson. Opened in 1986, the sand bypass system was one of the biggest infrastructure projects of the 1980’s and played an important role in the development of Gold Coast Tourism. An ambitious and expensive project for its time, the bypass system was an innovation that really helped to spark a tourism boom in the region. “This behind-the-scenes feat of engineering really has been pivotal to the development of the Gold Coast. The investment in the seaway development has really paid off, as its contributed in no small way to the development of all the water-based industries in the region, such as whale watching and fishing charters,” says Essington-Wilson. Located on the Southport Spit, the bypass system operates by pumping sand through a pipe below the seaway, via pumps buried two metres beneath the sand. The sand is dumped onto South Stradbroke island, keeping the channel open at the mouth of the Nerang River and the seaway safe and clear for craft. The pumps collect 500 000 cubic metres of sand every year. The sand bypass system is earmarked for a $3.35 million upgrade in 2019, when works will begin to replace the jetty’s concrete deck. “The Southport Bar was incredibly dangerous for craft until the Seaway was opened in 1986. The Seaway now allows safe passage for both recreational and commercial vessels between the Broadwater and the ocean. It is also a popular spot for many tourists and I highly recommend a visit. This is another prime example of the commitment local council has to improving our surrounds. Gold Coast Family Car Rentals has been in business here since 2001 and we’ve seen phenomenal growth in the tourism industry,” said Wilson. Whilst this important boost to the quality of life of residents and visitors is largely invisible, locals and visitors alike get to see the annual pre-summer dredging of Tallebudgera Creek estuary, where the dredged sand is transferred to nearby Burleigh Beach and the Currumbin Creek lagoon. The dredged sand is then transferred to Southern Palm Beach. The dredge is a familiar site during August, September and October each year. The Gold Coast continues to draw millions of visitors every year who come to enjoy the spectacular beaches, the rainforests and waterfalls of the lush hinterland and the many other attractions and events that are on offer. 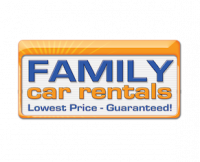 Gold Coast Family Car Rentals is a family owned business that has been operating in the city for 17 years and also has a branch in Northern Beaches, Sydney. CEO Darryl Essington-Wilson believes that the tourism and hospitality industry could continue to grow and benefit if operated with integrity and a service mind-set. “We subscribe to a private monitoring service that measures 27 different levels of consumer fairness, in terms of rental terms and conditions, clarity, transparency and service levels. We are two of only three rental offices in all of Australia awarded Gold Medal status by complying with all 27 standards of consumer fairness. And we’re pretty proud of that.” Says Wilson. 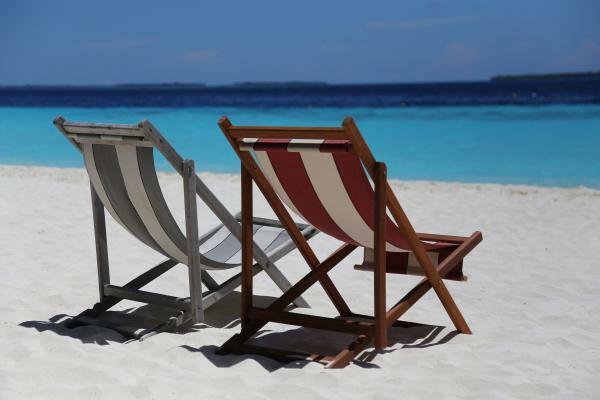 If you’re considering a Gold Coast Holiday, visit Darryl’s website Cheap Car Hire Gold Coast and Gold Coast Airport Car Rental to get an online quote or book online or call + 61 7 5508 3333 for further information.